Any pre-med can become more involved with Charles Drew by joining the board as Organizational Committee Members (OCMs). Durties of an OCM involves assisting in making events happen, promoting Charles Drew and its events as well as helping to develop new community service initiatives, fundraising ideas and ways to bring pre-meds closer together. Becoming an OCM is a real commitment but the experience is worthwhile. It is one of the best ways to become involved with Charles Drew, network with other pre-meds, and do something valuable for your resume. If you are interested in joining, please email the Director of the Organizational Committee (see Current Executive Board) or the Charles Drew general e-mail at cucharlesdrew@gmail.com. This committee organizes everything for the High School Pipeline Program. Duties of members include contacting high schools to work with, pre-med undergrads with high school students, and planning/executing all the events. 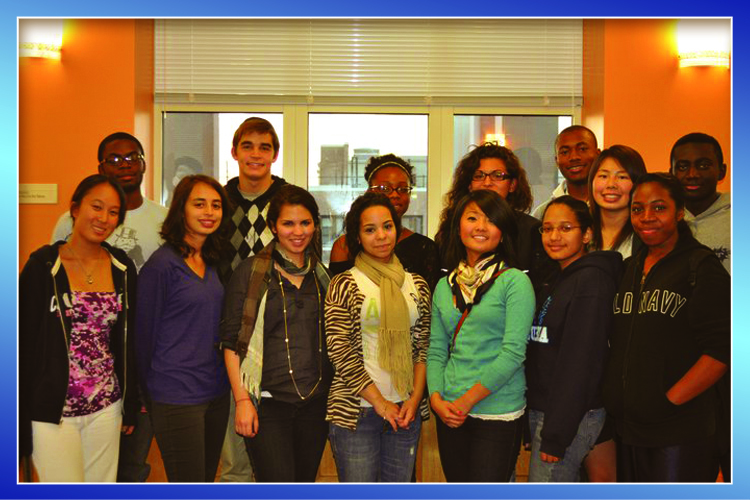 For any information regarding this committee, email the High School Pipeline Program at cu.pipeline@gmail.com. You can also email the directors of the High School Pipeline Committee. This committee organizes everything for the Pre-Medical Undergraduate Mentoring Program. Duties of members include pairing underclassmen mentees with upperclassmen mentors and planning/executing all the events.